Love Whatever? 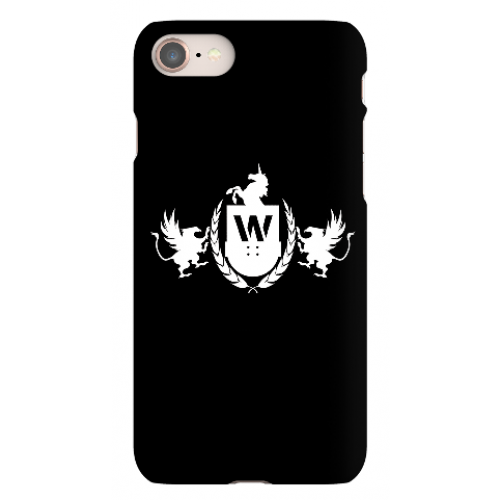 Now you can represent us wherever you go with this awesome custom phone iPhone 7 case. We have four different cases available, our snap on case which easily snaps on back of your iPhone. This case comes in matte and gloss. If you want a case that has more protection, we also have our tough case which has flexible skin around the case for extra protection.